London’s Mayor and transport bosses have been accused of being misleading over the delay to Crossrail. The London Assembly Transport Committee has identified "grave discrepancies" in the evidence gathered from hearings with Sadiq Khan and senior officials from Transport for London and Crossrail. It was announced on August 31 that the capital's new east-west railway will open in autumn 2019 rather than December this year. Mr Khan told a committee meeting last month that he was informed on August 29, following a decision by Crossrail that day. Crossrail chairman Sir Terry Morgan told the same meeting the firm's executive committee "raised concerns" about progress at a meeting on July 19 but was "still working" towards a December opening. Committee chairwoman Caroline Pidgeon said "it is highly likely" Mr Khan was informed "on or soon after 19 July that there was very likely to be a delay". She went on: "It is arguable that maintaining that he was completely uninformed is misleading." Ms Pidgeon claimed Mr Khan "needs to be held accountable for the apparent secrecy and misleading information" regarding Crossrail and warned that "such practices must not be repeated". Crossrail has been delayed to complete the railway's infrastructure and testing. The project's budget was increased from £14.8 billion to £15.4 billion in July due to "cost pressures". Trains were due to operate through the central tunnels from Paddington to Abbey Wood from December, when separate services on the Paddington-Heathrow and Liverpool Street-Shenfield routes would continue. In May 2019, direct trains from Paddington to Shenfield were due to launch, with the line fully open from Reading and Heathrow in the west to Shenfield and Abbey Wood in the east from December 2019. 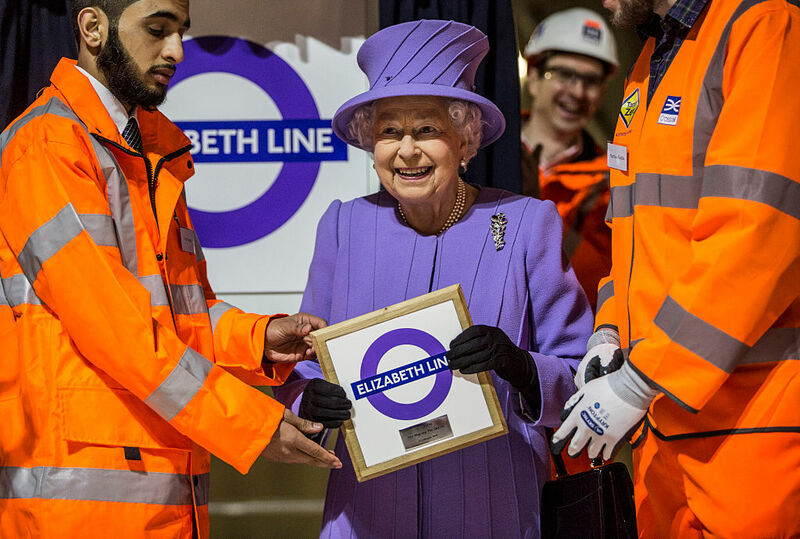 Once the service begins it will be known as the Elizabeth line.